Does your brain keep you awake all night? Or is your body in such physical pain that you find it hard to settle down to sleep? 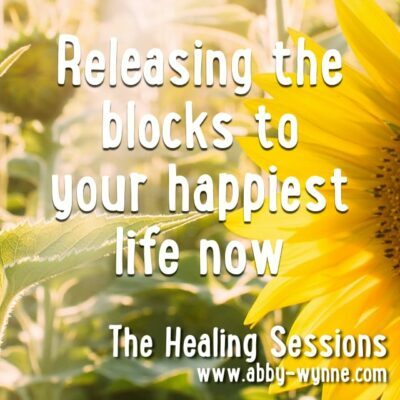 Try my healing session Deep Relaxation and Healing Sleep to help you unwind, slow down, and sleep. 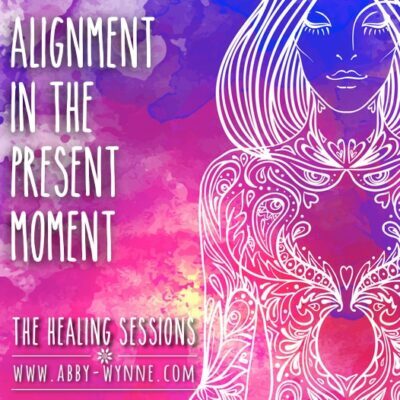 Listen to it over several nights and absorb powerful healing energies that will soothe your body and enable it to let go of stress and heal itself. 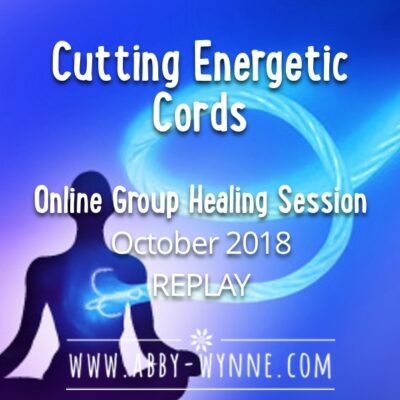 This healing session is designed to help you sleep better, and as you sleep you will receive a deep healing to the bones, blood, nerves and every cell in your body. This track is 40 minutes long, so set aside about 60 minutes to listen to it, and then allow yourself at least 20 minutes of sleep after the Mp3 has finished. You can listen while you’re in bed and allow yourself fall asleep to the track. If you fall asleep before the track is complete you will still receive the healing. Release any energies that are holding you back from being successful, from having love in your life. Slow down your mind, your “engine” and relax completely. 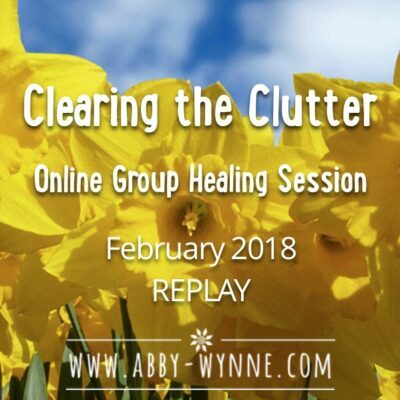 This healing session was a deeply relaxing experience that reached every cell of my body. It increased the flow of energy down my spine and quietened my mind, guiding me into a peaceful, restful sleep. I don’t know how I would have got through last weekend without this. I must have listened to it 30 times. It calmed me. Thank you.